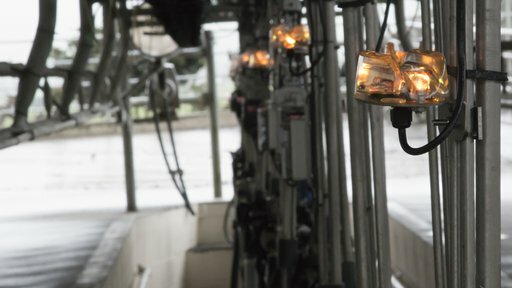 It combines the power of in-bail identification, instant event recording, and audio and visual alerts with Protrack’s highly accurate three-way automated drafting system. 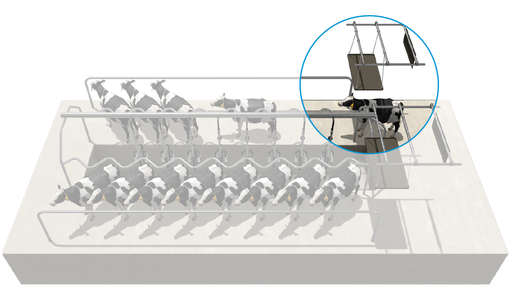 Farmers control drafts from a 19-inch in-dairy touch screen in-shed, or from predefined lists and alert-based rules. 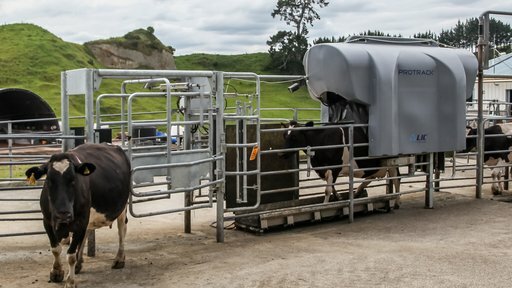 integrate with in-line milk sensors (Protrack Milk and Protrack SCC), and Protrack Heat for easier standing heat identification and improved mating results. * Prices exclude: Protrack installer's travel and cost of electrician and engineer to complete work preparation for installation. All pricing is excluding GST. ** All product licence fees cover continuous software licensing, on top of initial hardware purchase. Future software upgrades are provided. We send this as soon as it is ready for use. All product licence fees are charged on an annual basis. 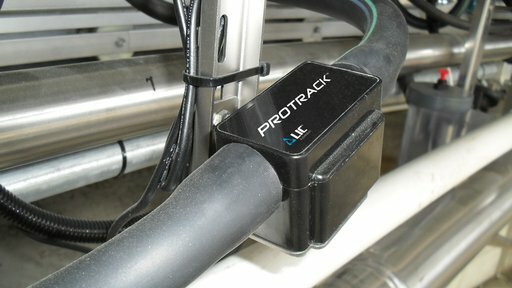 Switch to Protrack Vantage to increase productivity and profitability. Get in touch to request a quote or find out more.